The current US-North Korea situation is something which has evolved far beyond anyone’s imagination. 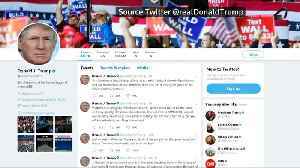 In just a few short months, US President Donald Trump u-turned on barbed comments he was sharing with Kim Jong-Un online to declare that the two had ‘fallen in love’ following an agreement to arrange for an historical summit. 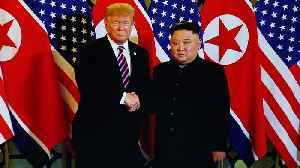 That first summit in 2018 went remarkably well from some perspectives, with North Korea appearing to pledge to ceasing further nuclear testing in return for compromise on behalf of US forces. While the deal appeared to be too good to be true to some citizens, the world waited with baited breath to see whether or not Trump and Kim had finally buried the hatchet – and the long game between Washington and Pyongyang – for good. 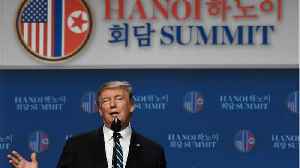 Following a meeting of minds between Trump and Kim in Singapore earlier this year, any hopes of there being lasting agreements between the states appeared to be on the wane. A meeting between the figureheads was cut short and, as such, it seemed that there was to be no further movement with regard to Kim dropping his nuclear program. In fact, according to BBC News, it was claimed that President Trump refused to lessen sanctions on the reclusive state until all nuclear sites in North Korea had been destroyed. 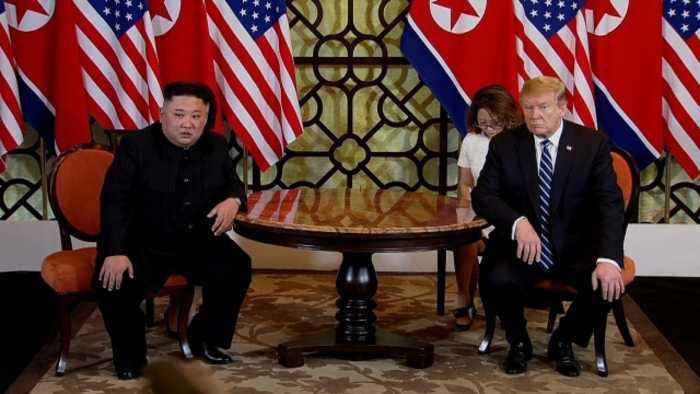 As a result, Pyongyang Vice Foreign Minister Choe Sun-hui has advised diplomats that the US has effectively taken a ‘golden opportunity’ off the table. “We have no intention to yield to the US demands in any form, nor are we willing to engage in negotiations in any kind,” she advised, according to Russian state media. According to Associated Press, Ms Choe has however claimed that “personal relations between the two supreme leaders are still good and the chemistry is mysteriously wonderful.” With nuclear arms at stake – many people may be querying if ‘mysteriously wonderful’ will be enough to quash fears of continued arms racing. 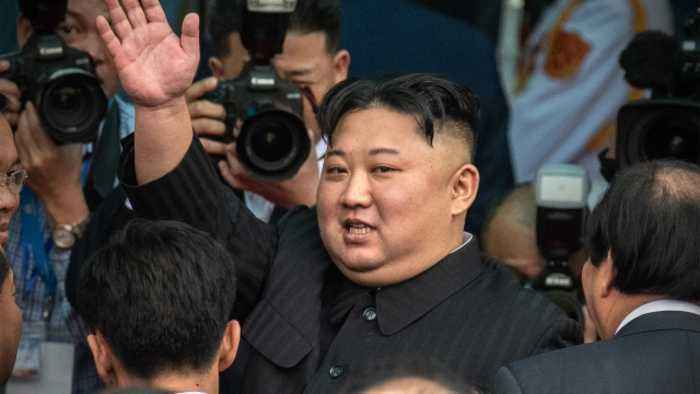 Recent suggestions made by North Korea to international press, therefore, suggest that Pyongyang may not be so keen to continue dismantling as they were previously. Can a mid-ground ever be reached? The warning comes as satellite images appear to show North Korea rebuilding a long-range rocket test site. 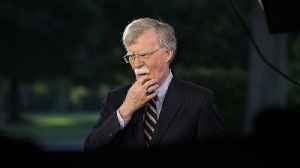 According to Reuters, President Donald Trump said that the reason he wanted to curb military drills with South Korea was to save the United States hundreds of millions of dollars in cost, and suggested..
U.S. President Donald Trump hails North Korea’s “awesome” potential and says denuclearization could help Pyongyang thrive, hours before he&apos;s due to meet Kim Jong Un to try to break a..